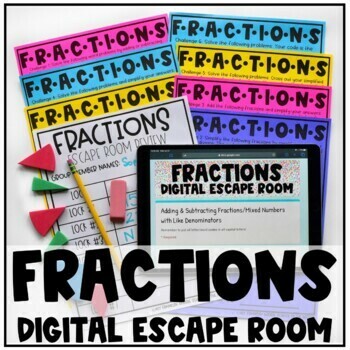 This digital escape room is an engaging resource to allow your students to practice skills related to adding and subtracting mixed numbers. 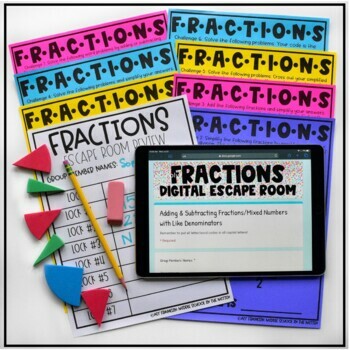 It includes a packet with all of the problems students will need to solve and access to a google form that acts as the locked boxes for the escape room, meaning there is little that you need to prep beforehand! 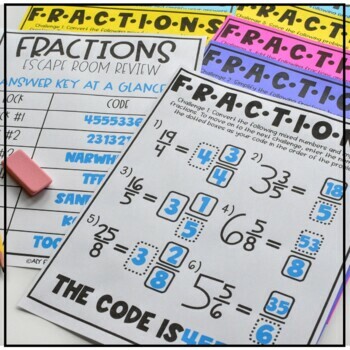 My students loved this activity!